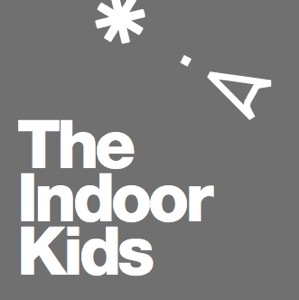 The Indoor Kids isn't just about video games, but it isn't not about video games. The Indoor Kids is all about the kind of lifestyle you have to lead in order to be a proper Gamer, capital G. Join hosts Kumail Nanjiani and Emily V. Gordon as they take on a journey from childhood Shinobi obsessions, up through the best and worst video game adaptations of movies. Grab your Energy Swords(Mountain Dew liter bottles)!